Personally, I feel that photos from vacation are the best souvenirs you can bring back home. 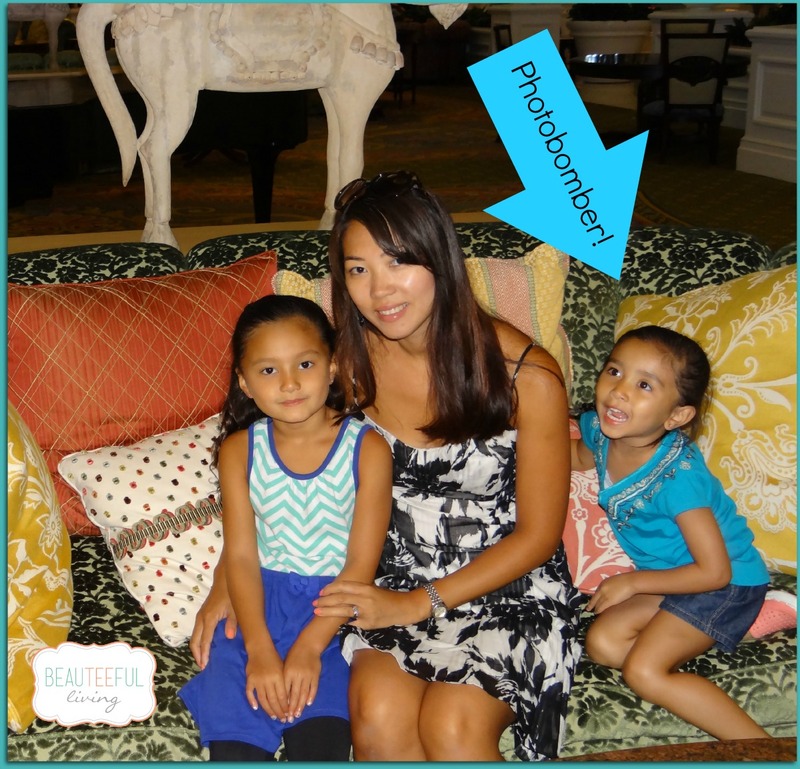 Today’s post will feature all the beauteeful memories from our recent vacation with our family. 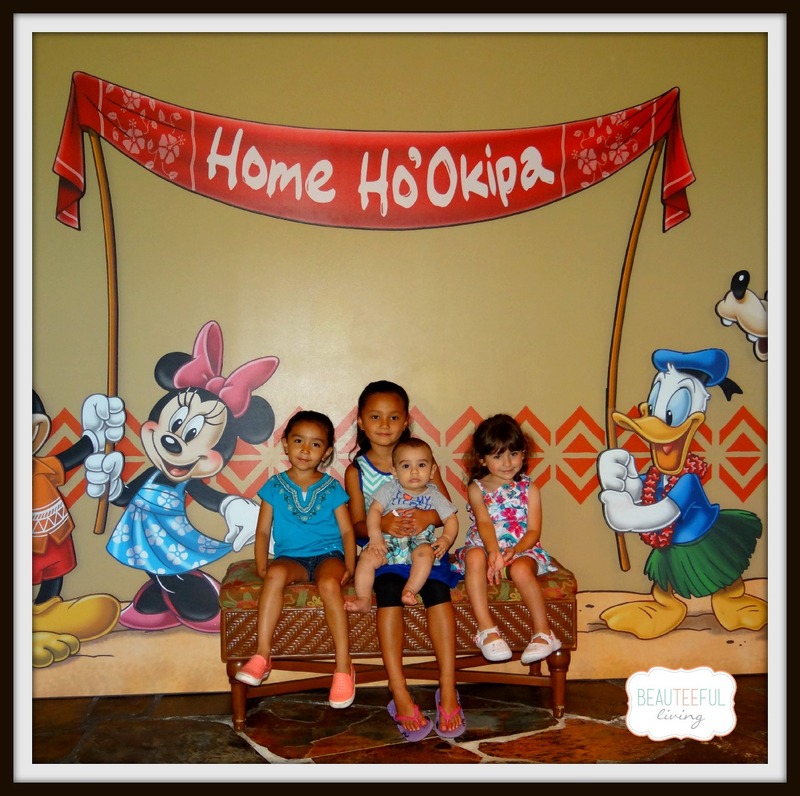 Vacationing with Chris’s brother and family made this vacation extra special. 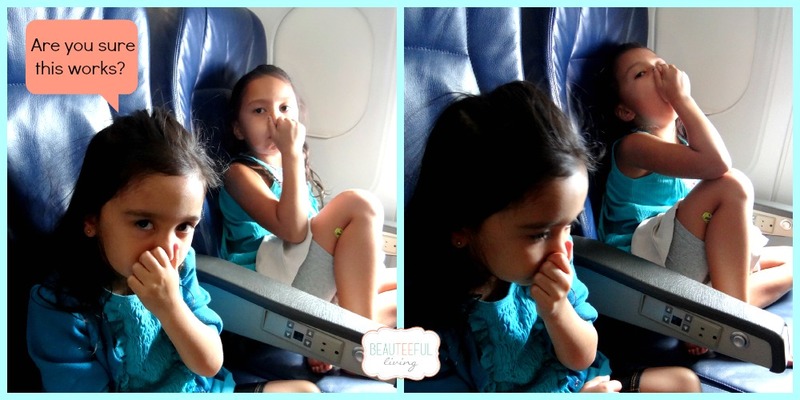 2) You teach them something practical like “popping eardrums” on the plane. 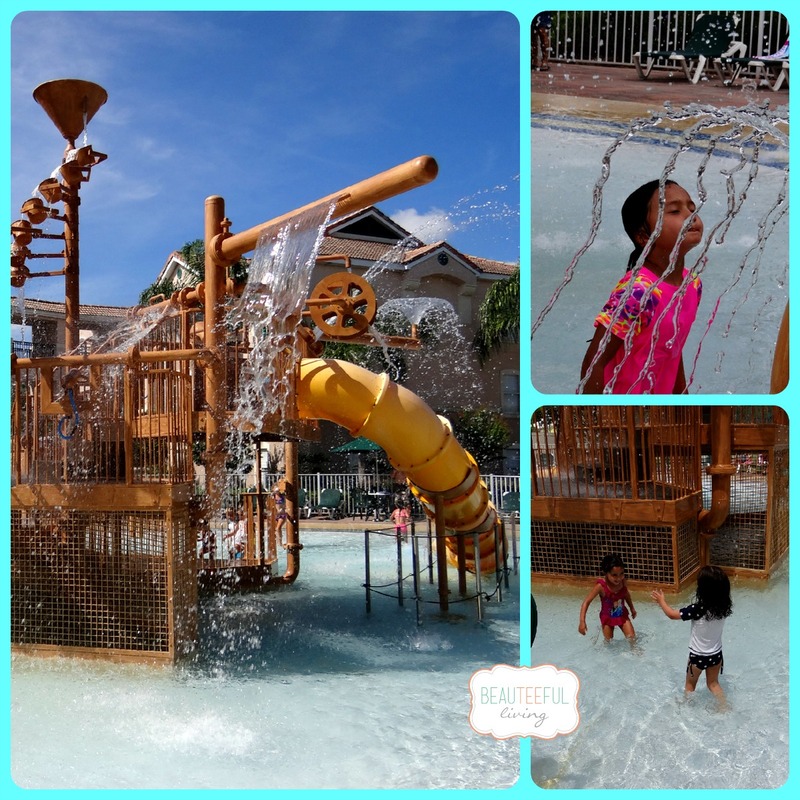 3) You enjoy the kids having nothing short of a blast, playing in resort’s water park. 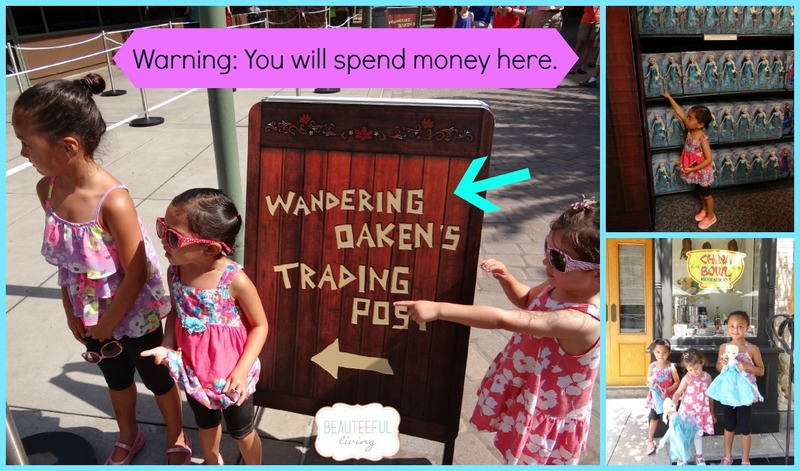 5) You decide to surprise the kids with trip to Hollywood Studios. 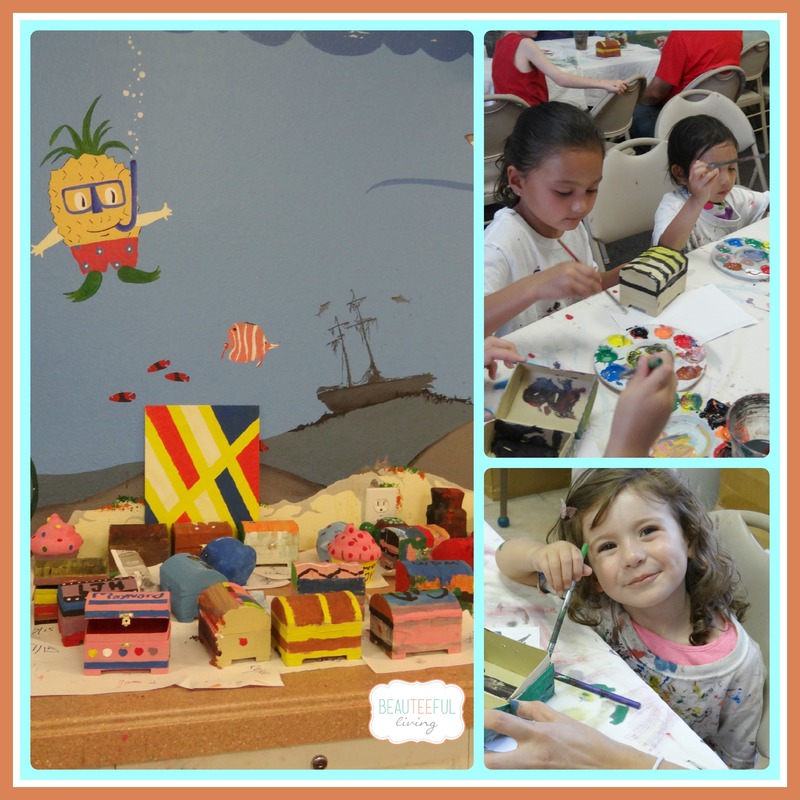 Can’t resist their Frozen Summer Fun program. 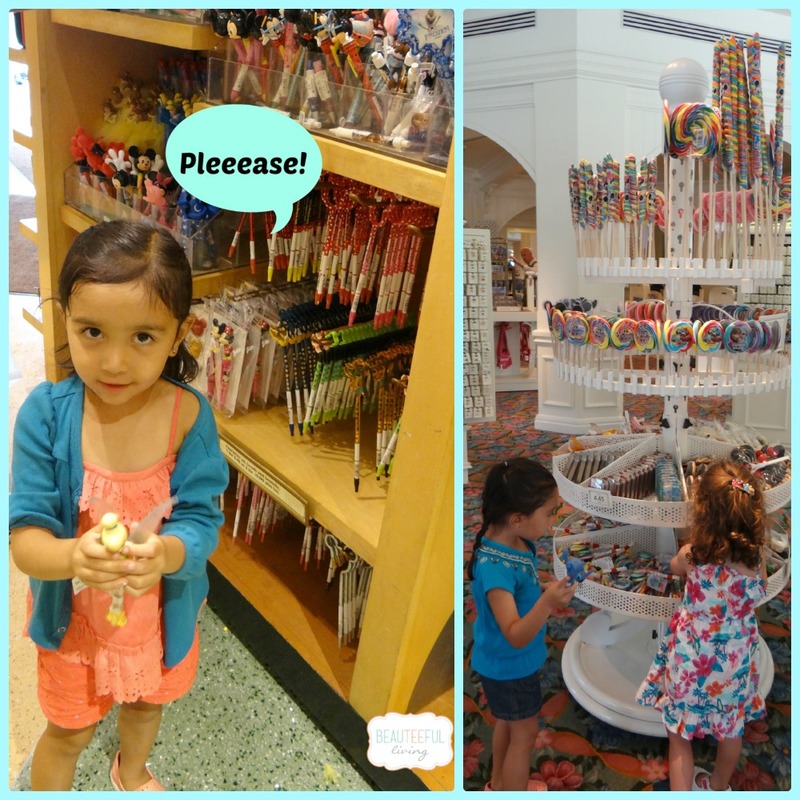 6) You bring your kids to a gift shop & re-live childhood memories of “pleading” with your parents to get you that toy or candy. 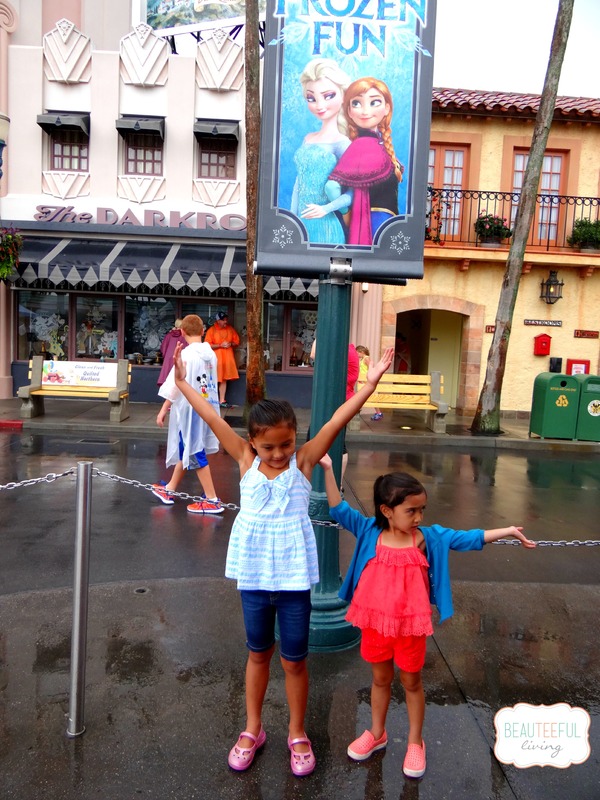 7) You brush off the fact that it’s raining and watch the kids dance in the rain. 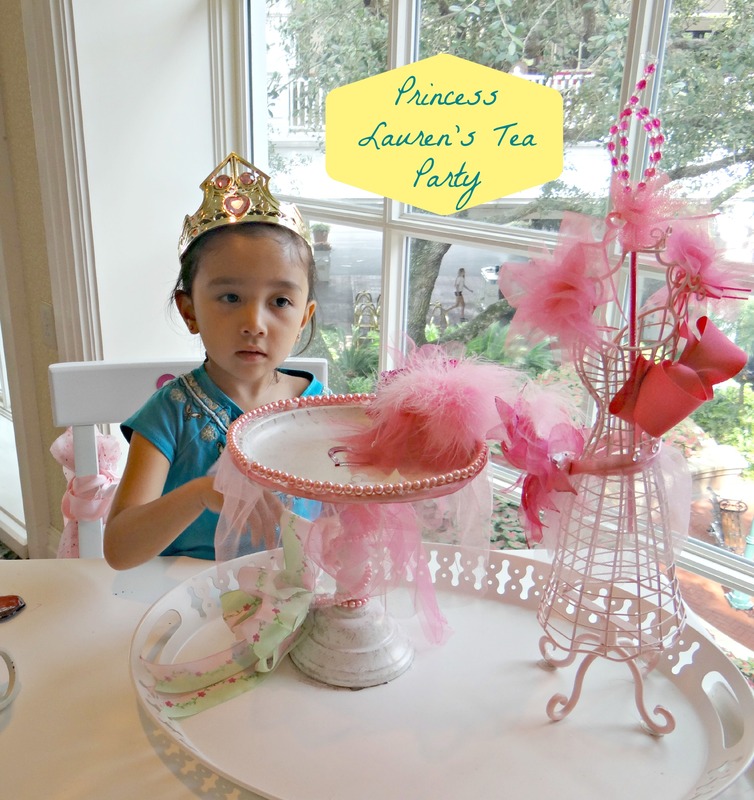 Kids can have fun in any weather! 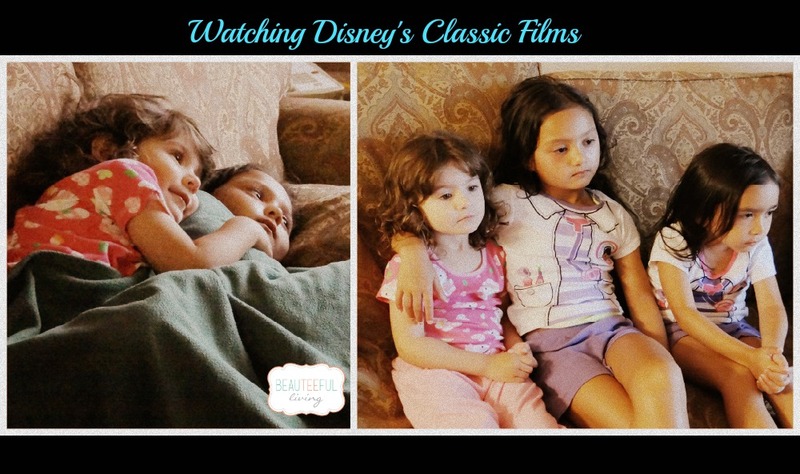 8) You let your heart melt a little as you see your kids and their cousin cuddle and enjoy Movie Night on vacation. 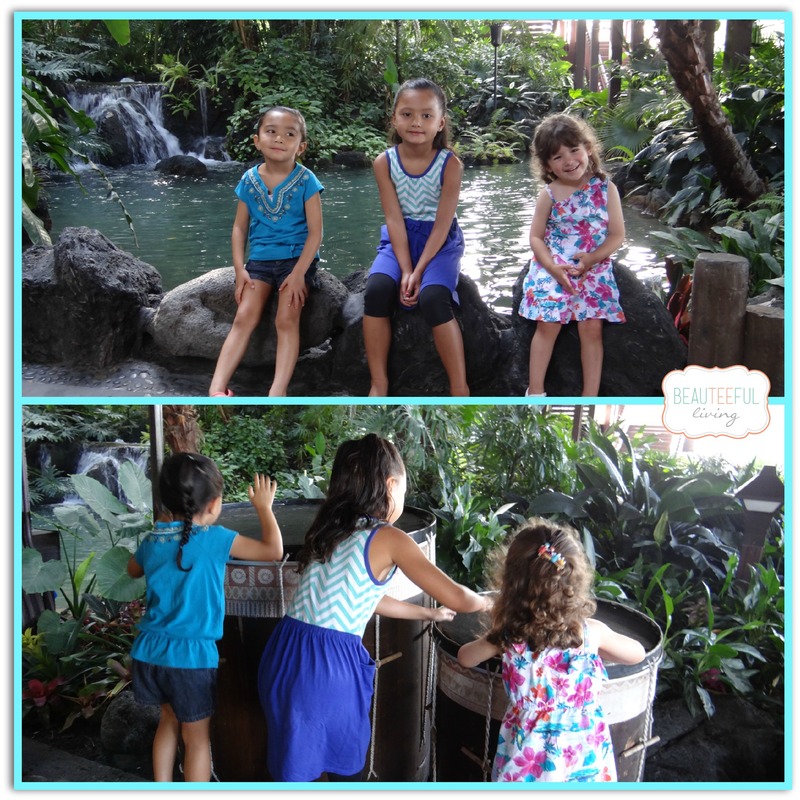 9) You bring your kids to Disney’s Polynesian hotel. Photo op right out front…Drums included. 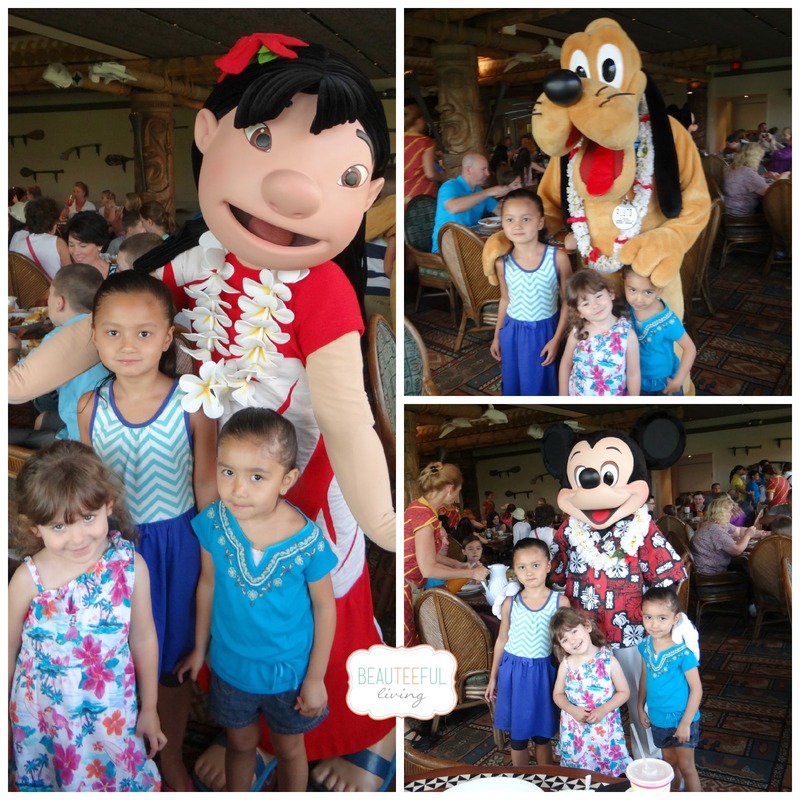 10) You enjoy dining at Ohana Restaurant’s Character Breakfast (Polynesian Hotel). Our table had the best view! 11) You gush over a perfect photo of all 4 cousins! 12) You get photobombed by your 3 year old, who decides to get in photo at last second. 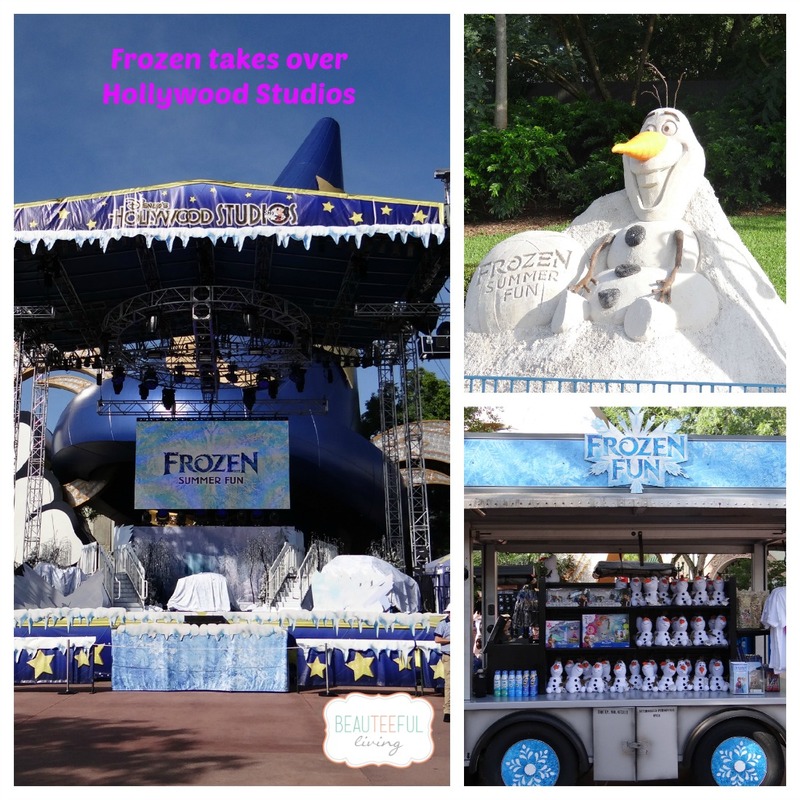 14) You return to Hollywood Studios because you won’t let the rain from last visit keep you from their Frozen shows and souvenirs. 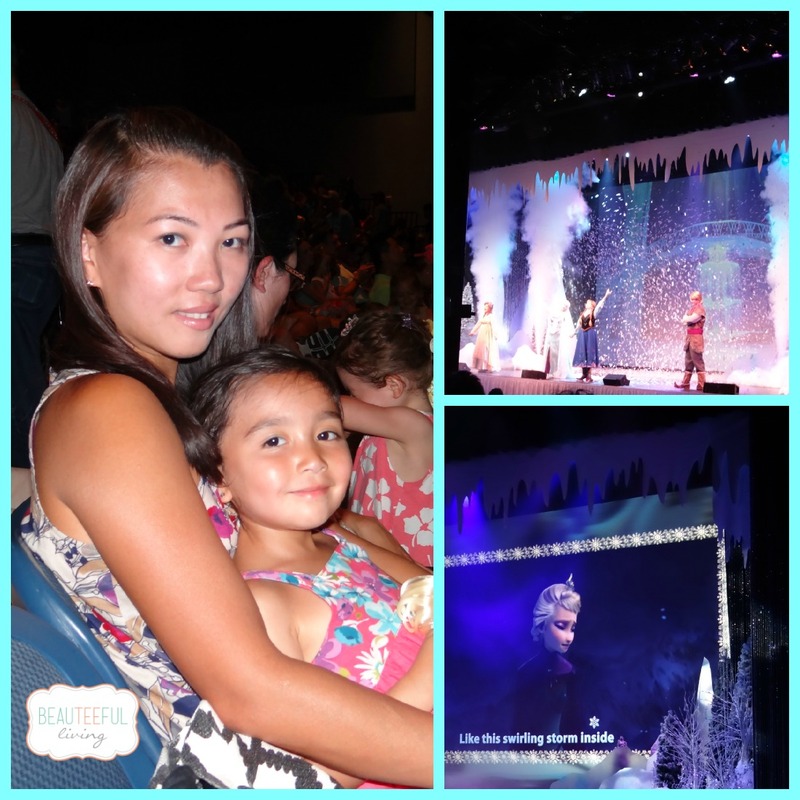 15) You take a break from the sweltering heat and enjoy a Frozen Singalong in their indoor theater. Great show! 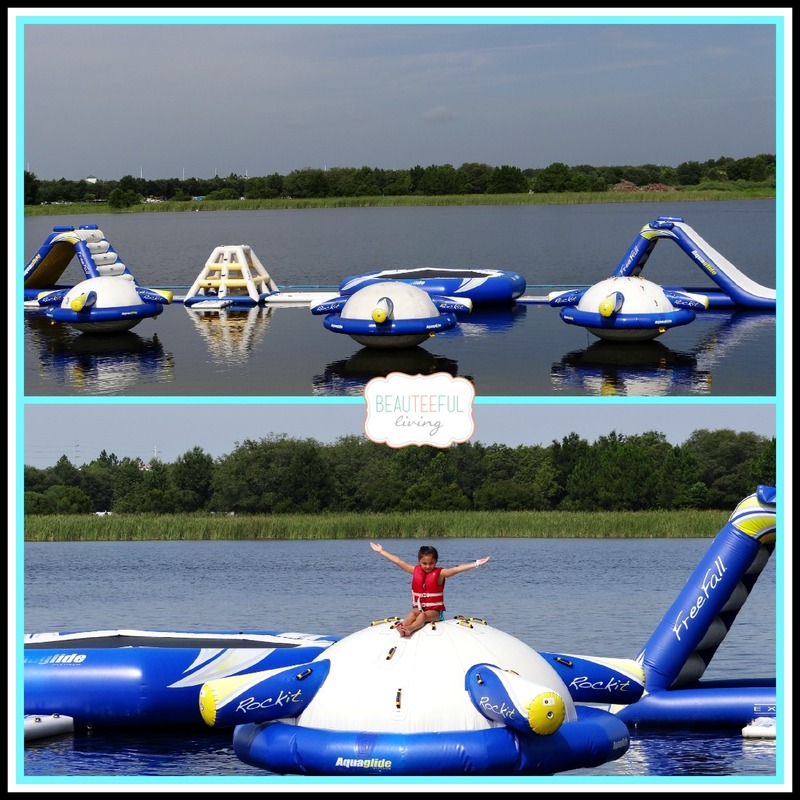 16) You allow your adventurous kids to climb, jump, and slide on bouncers on the lake. 17) You take a moment to enjoy the beauteeful view. Palm trees make everything 10 times nicer. 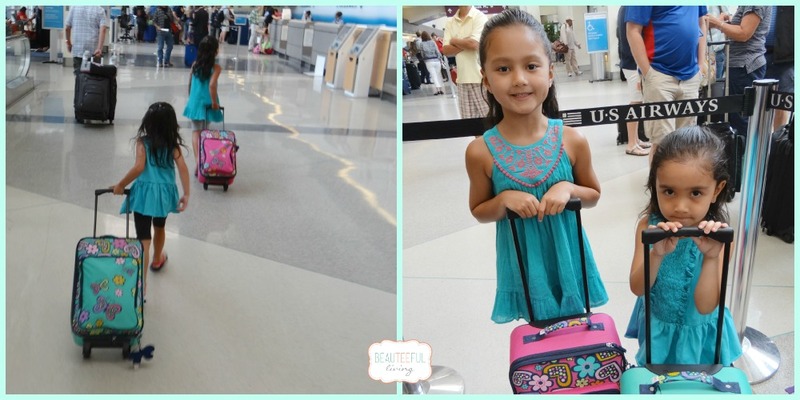 Vacationers often return home with a sense of sadness because their vacation is over. I’m typically not that vacationer who feels that way. While I love going away for vacation (we all need a change of scenery sometimes), I always love walking through my front door. Palm trees or not, there is no place like home. Best cliché ever. Great shots!! 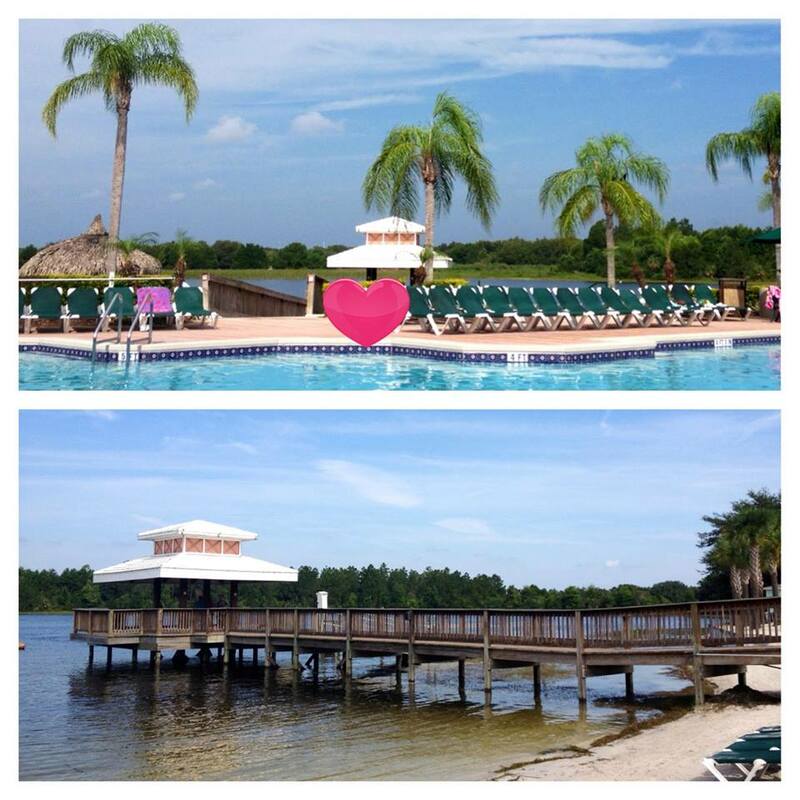 Especially the water one……..looks like you guys had a blast! Makes me want to go! Thanks! I’m sure you’ll be bringing the kids very soon! Enjoy your trip, Sandy! Definitely recommend the character breakfast at the Polynesian as well as checking out Hollywood Studios for their Frozen Summer event. Have fun! So adorable. Loved reading this. I love coming home too! I think its a mom thing. LOVE LOVE LOVE YOUR POST!